Volunteer today for our paid clinical studies. 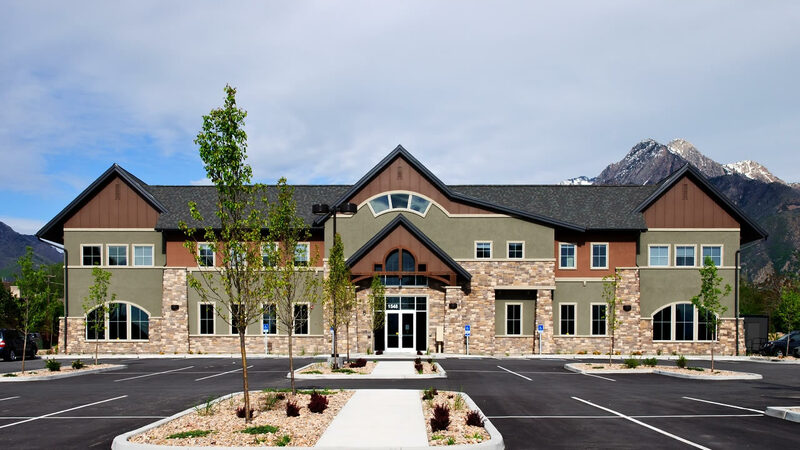 With more than 30 years of experience at our side, the team at Swinyer Woseth Dermatology provides high-quality dermatological services to patients in the Salt Lake City, Wasatch Front, and surrounding area. We are made up of a team of board-certified dermatologists, licensed cosmetic service providers, and a friendly staff, all of whom are here to provide you the care you need in a comfortable and professional atmosphere. ACR is a network of research centers conveniently located throughout Utah, Idaho and California. ACR’s highly experienced teams, led by board certified physician investigators, are known as pioneers of multi-therapeutic outpatient community based research centers. © 2018 Advanced Clinical Research. All rights reserved.